Hong Kong is known for its enormous shopping malls. The tall scrappers and long escalator routes, one could simply imagine what could happen if anything goes wrong. 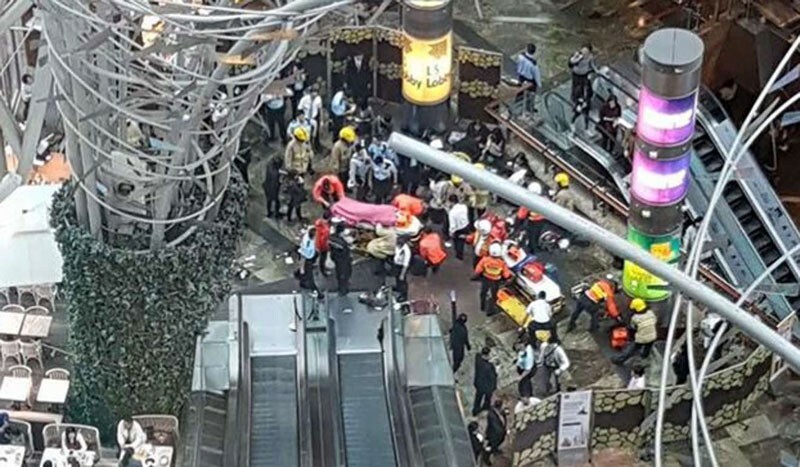 And yes, just when you thought of it, an escalator just went full berserk. Kidzoonia is a place for your kids when you badly need to attend an important meeting or somewhere to go to when you have no one to take care of child. The day care is said to be located at Uptown Mall at 38th Street BGC. What if instead of your children being safe, something bad happened to them on the day care? Would you still trust them to take care of your children? Who do you think is at fault? 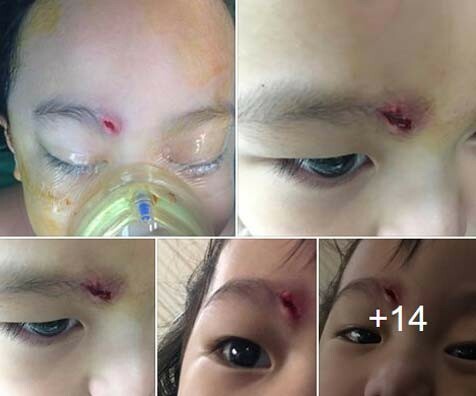 A netizen shared his horrifying story. 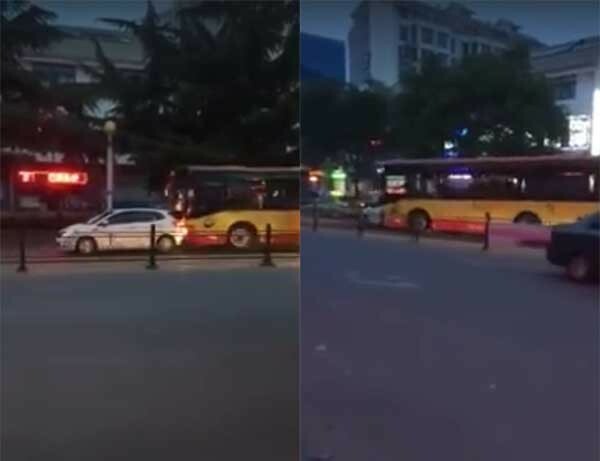 With attempts to get pass thru the vehicle, the bus suddenly smashes the vehicle in front numerous times until it rams the car in front.